All Winnetka homes currently listed for sale in Winnetka as of 04/23/2019 are shown below. You can change the search criteria at any time by pressing the 'Change Search' button below. If you have any questions or you would like more information about any Winnetka homes for sale or other Winnetka real estate, please contact us and one of our knowledgeable Winnetka REALTORS® would be pleased to assist you. "Brand NEW energy-efficient home ready March 2019! Dine outdoors in the California Room conveniently located just off the dining room of the Residence 4. Tahoe slate cabinets, white granite countertops and subway tile backsplash with greige EVP flooring, carpet and tile included in the Elegant package. Known for their energy-efficient features, our homes help you live a healthier and quieter lifestyle while saving you thousandsof dollars on utility bills." "Brand NEW energy-efficient home ready March 2019! Dine outdoors in the California room conveniently located just off the dining area of the Residence 4. Entertain family and friends in the massive great room. The master suite boasts an oversized walk-in closet and separate vanities at the bath. 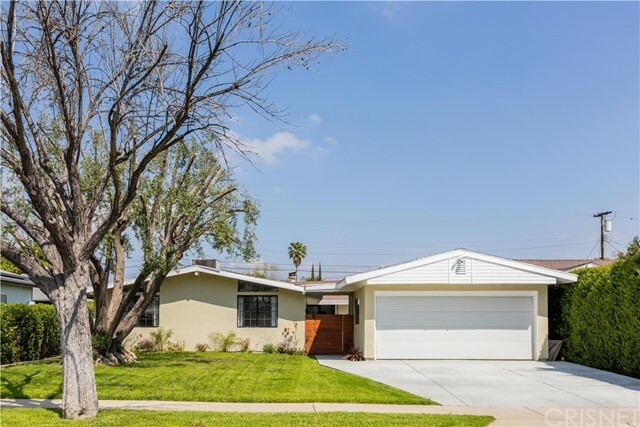 Located in San Fernando Valley's bustling Winnetka neighborhood with an abundance of convenient places to work, shop and play, and the sheer color of true urban living are more reasons to love Ashton. Known for their energy-efficient features, our homes help you live a healthierand quieter lifestyle while saving you thousands of dollars on utility bills." "Brand NEW energy-efficient home ready December 2018! Dine outdoors in the California Room conveniently located just off the dining room of the Residence 4. Light gray shaker cabinets, white quartz countertops and subway tile backsplash, neutral carpet, tile, rustic EVP floors in the Inspire package. Known for their energy-efficient features, our homes help you live a healthier and quieter lifestyle while saving you thousandsof dollars on utility bills." 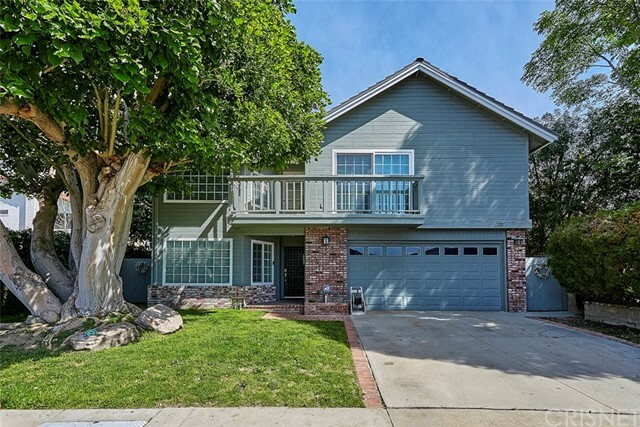 "Immaculate and spacious two story upgraded home. Floor plan offers 4 large bedrooms, spacious upstairs bonus room and 3 bathrooms. Huge master suite with private bathroom and generous closets. Family room with romantic fireplace, formal dining room, living room, wet bar and indoor laundry room. Kitchen with bay window, breakfast nook area and French patio doors that lead to a lovely serene yard. Owner lovingly cared for this home with numerous upgrades throughout and it shows. Smooth ceilings and recessed lighting with dimmer switch make this house feel light and comfortable . The remodeled kitchen with granite counter tops with newer cabinets. Warm tone interior paint and the magnificent shiny hard wood flooring in entire house. Dual pane windows and wooden plantation shutters give this home a classy feeling. Private and secluded backyard with pool, spa, special lighting and newer redwood deck is perfect for entertaining. Pride of ownership!" "Enter this Stunning 2016 Year built home in Winnetka! Downstairs features an open floor-plan with a Gourmet Island kitchen, Granite counters, Pantry, Newer appliances, Recessed lighting, Dining area and Living-room. Downstairs bedroom has a walk-in closet and a full bathroom across the hallway. Upstairs you'll find a Loft (which may be used as a family room, office or hobby room), a Master-suite with a walk-in closet, master bathroom with double sinks, ample cabinet/drawers, separate Shower and soaking Bathtub. Down the hall is a laundry room, linen storage cabinet and 2 more Bedrooms that share a Full-size bathroom. Special features include but not limited to...Dual Pane Windows, many window treatments, Spacious bedrooms, High ceilings, Tank-less water heater, Direct access Garage, additional Driveway parking, Quiet location in complex and No Common Walls! Entertainers private backyard with a patio and grassy play area with a play-set for kids including swings. This pride of ownership complex includes a Pool, Spa, separate play area for kids and plenty of Guest parking. 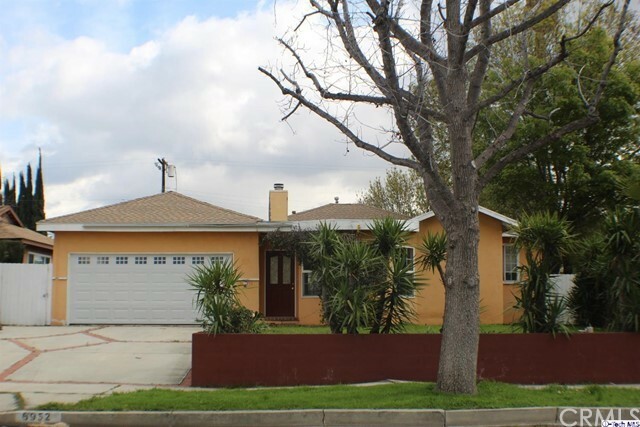 Excellent location close to Shopping, Restaurants, a Park and central to the freeways. This is a home for the discerning buyer!" "RARELY ON THE MARKET. 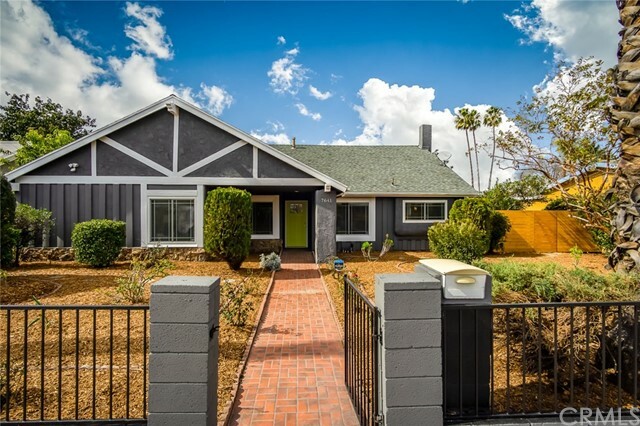 Located in charming small private Canoga Park Picket Fences Community, exceptional 2 story 4 bedroom, 3 bath, home. Pride of Ownership. Tons of living space with over 1900 SF of open and bright floor plan, is lovelystory book setting features beautifully grounds w/ great recessed curb appeal. The first floor has elegant LR with FP & soaring ceilings. Formal DR & spacious FR adjacent to the wonderful cook's center island kitchen with quality appliances, lots of cabinets & eating area. There is also a separate downstairs office/bonus room/den with a closet that could also be used as 4thbr. Upstair Master suite boasts a walk-in closet and private bath with separate tub & shower.The second & third bedroom share a jack n' jill bathroom. The rear yard has a large patio area. Additional features include central air & heat, dual pane windows, wood laminate & ceramic tiles contrasting carpeted floors, recessed lighting, lots of storage space, direct access two car garage, plus 3rd uncovered parking space perfect for guest or additional vehicles. Conveniently located to shopping, restaurants, theaters and more! Thw HOA covers all common grounds, front yd maintenance &Water! Don't miss your opportunity to own this wonderful home!" "Located in the best pocket of Winnetka this two story single family residence offers 4 bedrooms and 3 full bathrooms, the double door formal entry invites you to a large living area with a fire place, a completely remodeled kitchen with granite countertops, a formal dining area with a bet bar to entertain the guests, large backyard with splashing oversize pool, a large white strip patio in the backyard has a second kitchen, one bedroom and a full bathroom on the ground floor, two car garage and a concrete driveway to accommodate minimum four cars, three bedrooms upstairs including a large master bedroom with attached bathroom and a walk in closet, also another full bathroom in upstairs hallway"
"Beautiful custom home located in a quiet neighborhood in Winnetka! Spacious open floor plan is an entertainer s delight. The gourmet kitchen & dining room have modern laminate wood floors, recessed lighting and are open to the large family room with vaulted ceilings, tile floors, ceiling fans, a cozy rock fireplace with custom wood top bench, custom media center,and barn door sliding shade. Seller spent approx.$60,000 for remodeling kitchen and both bathrooms. The remodeled kitchen with ample cabinets and cabinet lighting, customs counters and back splash, custom sink, gas range, microwave, recessed lights, window, and opens to breakfast nook area. Remodeled bathrooms have a custom shower booth and vanity. Features including full copper plumbing, dual pane windows, plantation shutters, ceiling fans and laminate wood floors, central air/heat. You ll enjoy entertainer backyard w/custom built-in BBQ with dining counter, pergola w/fire pit, and sitting area, covered patio. 2 car attached garage, custom concrete and paver driveway with parking for multiple vehicles, possible RV parking behind electric gates. Close to schools, shopping center and Metro Transportation." "Brand NEW energy-efficient home ready May June 2019! Enjoy breakfast at the kitchen island then take in the crisp morning air on the balcony. Posh package. Live it up in a spacious abode of your own at Ashton, a collection of 77 new single-family residences in San Fernando Valley's bustling Winnetka neighborhood. Known for their energy-efficient features, our homes help you live a healthier and quieter lifestyle while saving you thousands of dollars on utility bills." "Charming home on a quiet couldesac features a living room with fireplace, large open family room, seperate dining room and oversized kitchen. The master bathroom has plenty of countertop space and standalone shower. The second bathroom has been updated with a modern vanity and sink. Kitchen has granite countertops, cooktop stove, dishwasher and lots of cabinetry. The family room has floor to ceiling windows and storage. 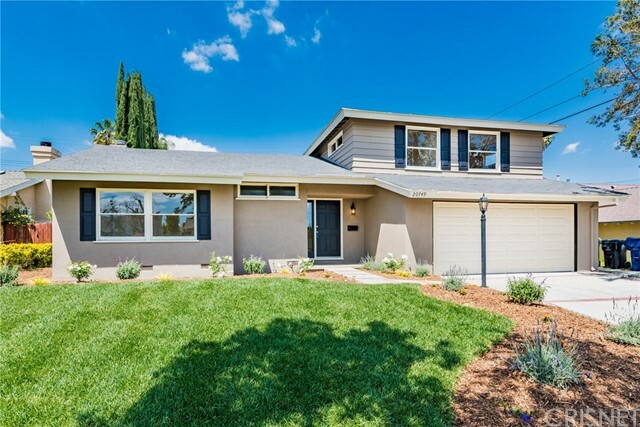 The home has full copper plumbing, upgraded electrical panel solar panels, central A/C, window treatments, a replaced sewer line, stained concrete flooring, radiant floor heater and nest thermostat. The peaceful backyard has a concrete patio and with a nice grass area, garden and (7) fruit trees. A must see home for buyers." "Brand NEW energy-efficient home ready May June 2019! The first-floor bedroom with full bath in the open Residence 1 provides a quiet retreat for overnight guests. Inspire Package. Live it up in a spacious abode of your own at Ashton, a collection of 77 new single-family residences in San Fernando Valley's bustling Winnetka neighborhood. Known for their energy-efficient features, our homes help you live a healthier and quieter lifestyle while saving you thousands of dollars on utility bills." "Within one of the most sought out Winnetka neighborhoods you will find this sleek, clean line Mid Century modern home. From the moment you enter its front patio courtyard, double glass entry door you will be delighted. Through out the home there are high beam ceilings, large glass windows that that invite the out doors in. From the formal dining room ,kitchen or living room the open space and light will allow you to see the large lush backyard. 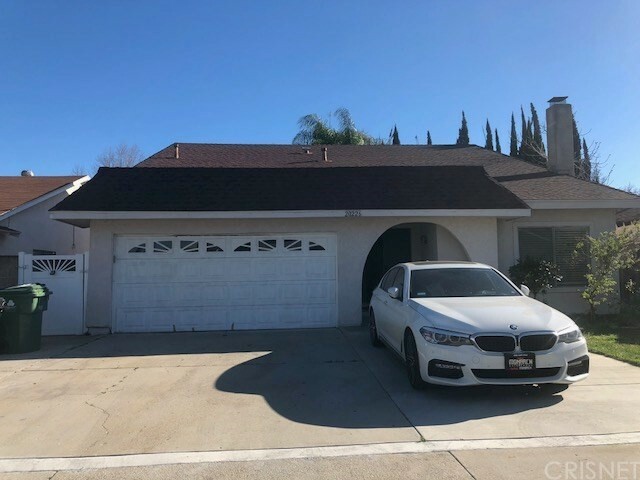 This spacious 4 bedroom/2 bath home is made up of a formal living room, a formal dining area, 3 spacious bedrooms and a master bedroom( One of the bedrooms is now used as a family room). The kitchen has recently been remodeled with Quartz counter tops, neutral tiled back splash, stainless steel appliances, smooth finished kitchen cabinets and decorative shelves. New doors have been installed, new paint, wide style molding, heat/air through out home, rich hardwood floors, detached garage and SPACIOUS backyard ! BEST OF ALL.... THIS IS WINNETKA SOUTH! Close to the Village, Topanga Mall, Pierce college, the Orange line, minutes from all the prime amenities!" "This truly is a turnkey, move in ready home! When you walk in, the first thing you notice is how quiet it is with dual pane windows throughout. To your right, you see the brand new kitchen with massive quartz countertop and matching subway tile giving you plenty of room to prepare home made delicious meals. Clean up is easy with the undermount stainless steel sink. This kitchen is equipped with plenty of cabinets and all brand new stainless steel appliances and self-closing kitchen drawers. Although the windows surrounding the kitchen offer great natural ambient lighting, the recessed and drop lighting illuminate the kitchen completely. To the right, off the kitchen, is the family room containing a warm, cozy gas fireplace and wet bar. If you look upward from the living room, you will notice the cathedral ceilings with recessed lighting. On the right is the master bedroom, which features a large en suite bathroom with a walk in shower, cathedral ceilings, and his and her mirrored closets. This home will make you feel like you are living in a 5 star hotel! After a long day at work, pull straight into your garage through the rear yard automatic security gate to avoid the paparazzi! An oversized lot gives you plenty of room for trees and plenty of space from the neighbors. You can t help but observe the extreme amount of detail work put into this home, it s neutral colors fit any color scheme. Don t miss out on this very rare find for a home at this low price level!" "Probate - No court confirmation required. Two story renovated Winnetka pool home featuring new kitchen cabinetry, quartz counter tops and stainless steel appliances. New wood laminate flooring downstairs and refinished hardwood floor upstairs. New interior and exterior paint. Ceilings smoothed out. New bathroom vanities with quartz counter tops. Re-glazed tub and tiled walls. New light fixtures. New forced air unit, air conditioner condenser and ducting. Utility room. Two car garage with roll up. New front landscaping. Pool in process of being re-plastered, tiled and filled up." "Won't last long, priced to sell quickly! Enjoy the high quality craftsmanship of this Heltzer built home that features many upgrades! Beautifully remodeled in a highly sought after neighborhood in Winnetka! New Roof & Air Conditioner was installed 2014! Interior was completely updated with tile flooring. Downstairs master bedroom features large closets and master bathroom. Upstairs wing has two spacious bedrooms with updated bathroom. Kitchen was also remodeled in 2014 with new flooring, cabinets, stylish tile backsplash and granite counter tops. Living room opens out into dining room and kitchen. For extra natural light, there are 3 energy saving skylights. Seperate laundry and guest half bath, 2 car garage features direct entry into the home, every room also features recessed lighting. Backyard features a gorgeous custom Koi pond with bridge and mature citrus trees! Large covered patio with plenty of room for entertaining! 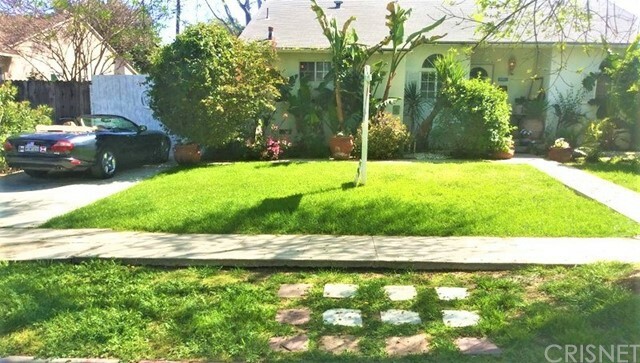 Water saving turf in the front yard." "Your Relaxing Country Style Private Pool 1 Story Home on an Oversized Lot ! Ideally Most South Location Property Prime Investment as well ! 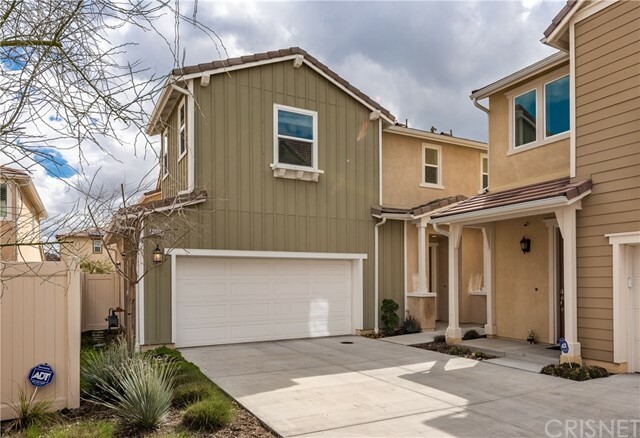 Residential Tree Line Streets close by Victory long paths & Side Walks enjoyed by People & Pets , by Pierce College , the Metro Line , the Warner Center & the Westfield Village ! All Gated and Fenced , Many trees on a huge deep Entertaining Back Yard ! 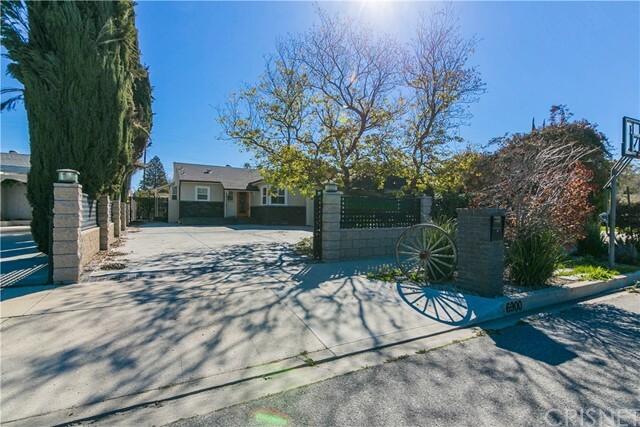 Plenty of Parking on the long Driveway to access the ( LA city possible future conversion to permit ) Large Double Detached Garage with French doors to the South Side Swimming Pool ! The house square footage is to permits , including the step down addition with patio roof we use as the Master bedroom with a Large Closet ! Could be used as a Family Room ! On raised foundation with attic , 3 Additional Bedrooms & 2 Bathrooms ! Living Room with Fireplace ! Smooth Ceilings with Fans ! Central Air Conditioning & Heat ! Granite Counters ! Tiles & Wood floors ! Good Closets Space ! Some Newer Windows & Wood doors ! Kitchen with Sunny Breakfast bar ! Laundry Room with Sink ! Maintained/Upgraded as needed / Gardner & Pool services ...BEST PRICED SIZES 91306 MOST SOUTH LISTING !!!" "Located in nice Winnetka neighborhood. Great opportunity for a large family. 5 bedrooms, 1.75 bath home plus an extra bonus room in backyard with wall A/C. Living room with bay window and fireplace, family room off kitchen leads to backyard, hardwood floors & recessed lights. Covered deck/patio with ceiling fan great for sitting on a summer evening. Exterior also includes an above ground spa, cute play doll house + aluminum storage shed." "Brand NEW energy-efficient home ready May June 2019! The first floor bedroom with full bath in the open Residence 1 provides a quiet retreat for overnight guests. Light gray shaker cabinets complemented by white quartz countertops, a subway backsplash and neutral flooring in the Inspire Package. Live it up in a spacious abode of your own at Ashton, a collection of 77 new single-family residences in San Fernando Valley's bustling Winnetka neighborhood. Known for their energy-efficient features, our homes help you live a healthier and quieter lifestyle while saving you thousands of dollars on utility bills." "MUST SEE!! Turn key home, ready to move in. Completely renovated from top to bottom, pictures describe a thousand words. This beautiful 3 bedroom 3 bathroom smart home on corner lot features energy efficient dual pane windows around entire house, LED recessed lighting in all parts of the home, brand new central A/C and heating with latest Gen III Nest thermostat, complete copper plumbing, smarttank less water heater system, elegant laminate flooring throughout house, indoor laundry space with storage, quartz counter tops in kitchen with mosaic back splash and tub sink. Kitchen has all latest design soft close cabinets and brand new appliances including french double door refrigerator, built in microwave, gas stove range and dishwasher. Cozy breakfast nook in kitchen area next to window. All 3 designer bathrooms have their own unique touch and beauty with low flush toilets and water saving faucets. 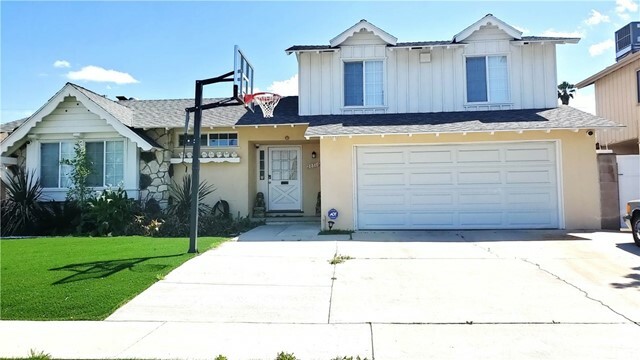 Professionally landscaped with new grass plus sprinkler system front and back and white picket fence separating from the neighbors, sprinklers set up on 2 timer systems located in garage. 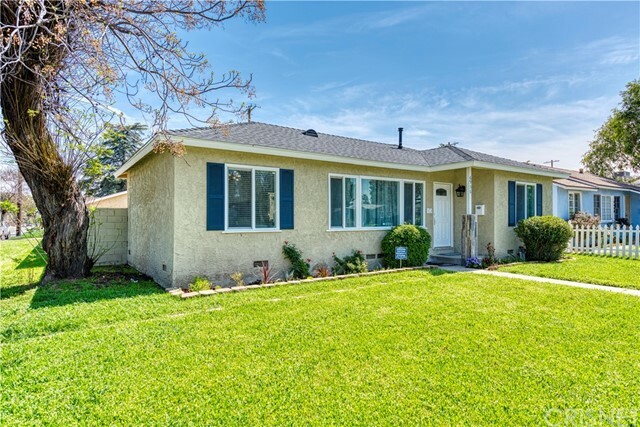 Close to Pierce College, West Field Topanga Mall , The Village and Kaiser Woodland Hills Hospital. Walking distances to School, Restaurants and Transportation. Priced to sell! must see wont last dont miss out." "3 bedroom, 1.75 bath in great area of Winnetka. Home has copper plumbing, and new roof. Hardwood floors throughout. MUST SEE. Has many possibilities to make this your forever home." 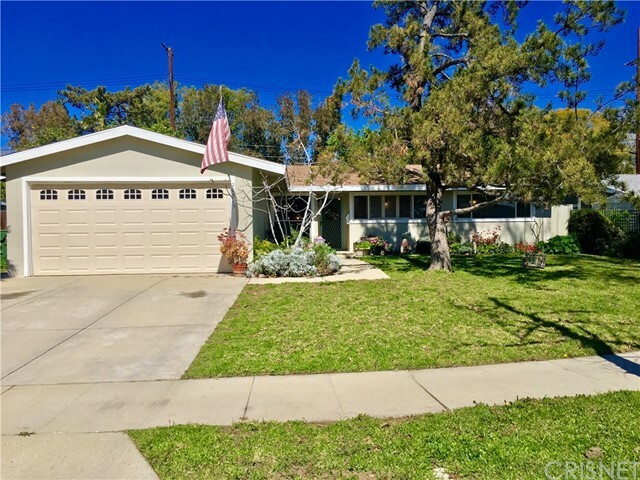 "This is the BEST VALUE 3 bedroom, 2 3/4 bath with BONUS room remodeled POOL home in PRIME Winnetka!! Lowest priced pool home in Winnetka. 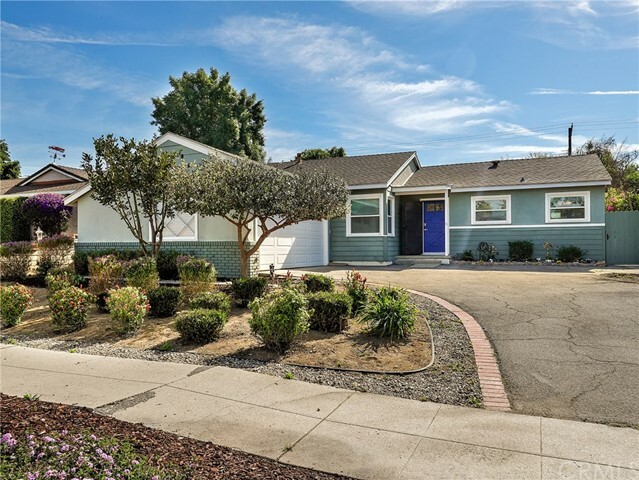 This is a perfect family home as it is beautifully upgraded and remodeled, featuring hardwood floors throughout the large and open floorplan. It has an entertainer's backyard with sparkling pool, plus jacuzzi on a quiet tree-lined street. The master bedroom with bathroom is located on one side of the house, with and 2 others on other side. It is a great layout for privacy and guests. The property has a newer AC and heat, with newer roof, plumbing, and windows. This pride of ownership house will GO FAST!" "ATTENTION ALL BUYERS, A MUST SEE HOME!! THIS CHARMING WEST VALLEY HOME IS LOCATED ONE OF THE MOST HIGHLY DESIRABLE AND QUIET NEIGHBORHOODS IN WINNETKA. 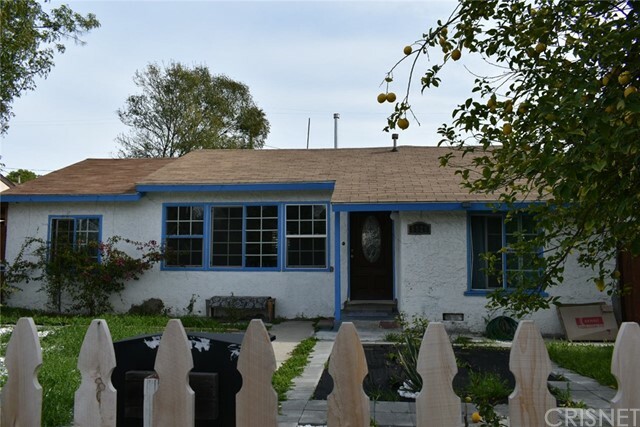 THIS COZY 3 BEDROOM, 2 BATH HOME OFFERS 1500 SQ FT AND A 6566 SQ FT LOT. THIS FLOOR PLAN WITH ITS EXTRA BONUS ROOM WHICH IS PERFECT FOR AN OFFICE OR PLAY ROOM HAS A GREAT OPEN FEEL TO IT. THE MASTER BATHROOMS ARE BEAUTIFULLY UPGRADED. THE SPACIOUS BACKYARD WITH ITS FRUIT TREES AND PRIVACY IS A GREAT PLACE TO RELAX !! WALKING DISTANCE TO SCHOOL, RESTAURANTS AND TRANSPORTATION." "Gorgeous single story traditional set on a lovely street in Winnetka. Great pocket and cute curb appeal! 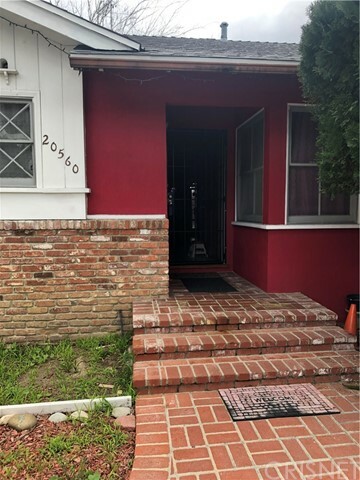 Three bedrooms and two baths, with just over 1300 square feet of living space on a large 7500+ square foot lot, all beautifully updated and remodeled. Brand New custom kitchen with stone countertops and cabinets, plus stainless steel appliances. Other great updates include: Hardwood floors, dual pane windows, OWNED SOLAR, large back yard, attached garage and a detached bonus room/shed. Don t miss this great opportunity to call his special place HOME!" "LOCATION!LOCATION!LOCATION!!! 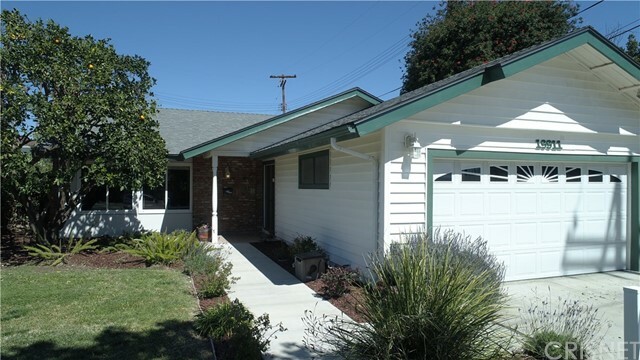 3 Bed 2 Bath, in the heart of Winnetka, Spacious with plenty of sunlight throughout the home. Beautiful garden with lots of fruit trees. 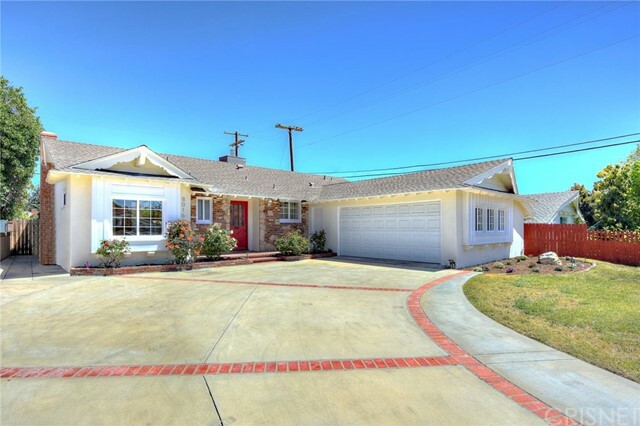 Close to Pierce College, West Field Topanga Mall , The Village and Kaiser Woodland Hills Hospital. Walking distances to School, Restaurants and Transportation."